I just got into the Hobby and decided to start with a Fluval 13.5Gallon, it’s going through the cycle now , as for equipment everything is stock with the addition of the PS2 protein skimmer, and an Eheim Heater. 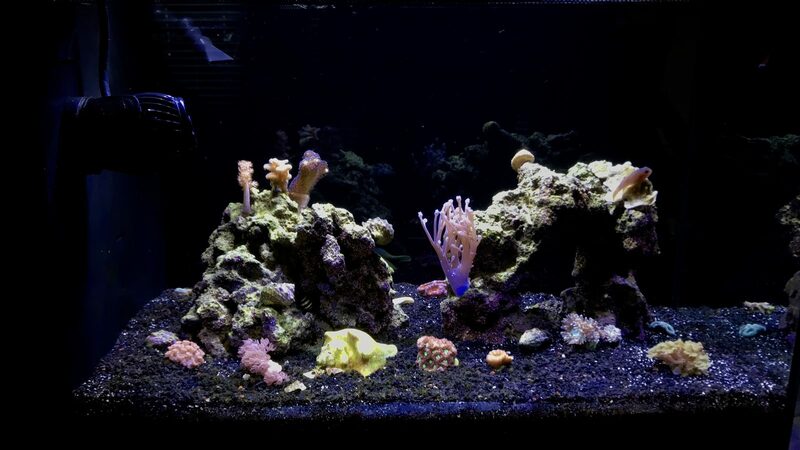 Right now, I need more flow in the tank, any recommendations for a pump less than $100? Also is the skimmer useful in this tank? Or am I better off with a Refugium? Also have the fluval and loving it so far. I’m using the innovative marine desktop wavelink (want to say was right at $99). 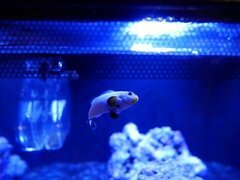 I really enjoy it and it has a very small in tank footprint. I also purchased the Current USA eFlux, and it just didn’t give me enough power. The eFlux foam slip covers do fit the wavelink though (wish I’d known that before I bought the whole wavemaker lol). I also upgraded the stock return pump to a sicce (believe the 1.0 model). But be wary, it’s a bit noisy — I’ve had it for just over two weeks and is finally quieting down. 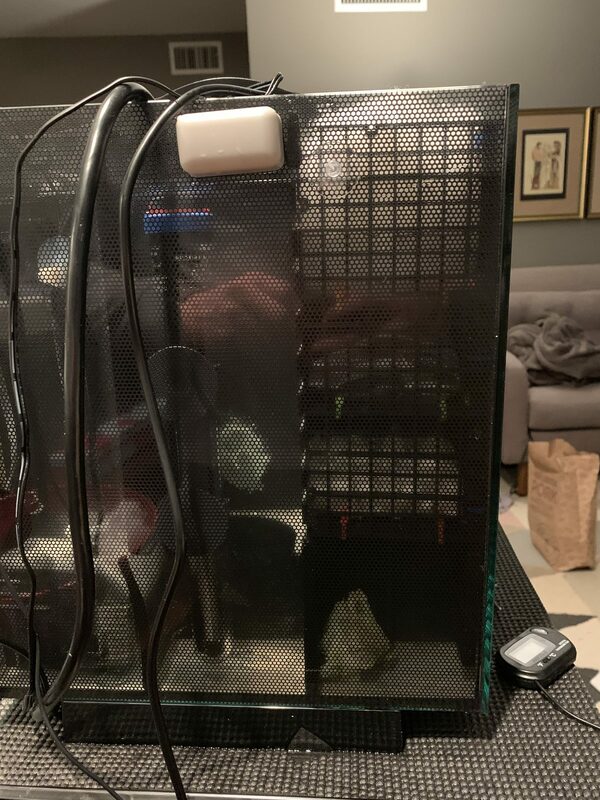 I don’t use a skimmer, as well as many of the other Fluval owners//nano tank owners in general — your call to make. If you’re good with upkeep and water changes, you likely don’t need one. I just got into the Hobby and decided to start with a Fluval 13.5Gallon, it’s going through the cycle now , as for equipment everything is stock with the addition of the PS2 protein skimmer, and an Eheim Heater. Right now, I need﻿ more flow in the tank, any recommendations for a pump less than $100? Also is the skimmer useful in this tank? Or am I better off with a Refugium? I cant speak to a skimmer or a refugium, as I run neither. I have found if I don't overstock my tank and keep up with weekly 2g water changes then my parameters stay nice and happy without any extra equipment. The fluval tank has been an excellent tank in my experience, and it should serve you very well! Cant wait to see what you do with your tank! Skimmers aren't necessary on nano's, they can be beneficial with some systems and a negative on others. Upgrading the stock filter would be the most beneficial. Getting a media basket from intank, using floss and carbon will be far better and most common method than the stock sponge. Stock pump may be weak. You could upgrade pump and add an rfg nozzle which will give you random flow and possibly prevent the need of a powerhead or just add a powerhead. It really depends on livestock planned not all corals do well with heavy flow. A great wavemaker that you can completely control and customize to your system is the aqamai kps. Yeah, I see mixed reviews about a skimmer, I only plan on corals and inverts, maybe a goby so would a skimmer even be helpful? As for pump I think I will do the Sicce I was just worried it wouldn't fit. 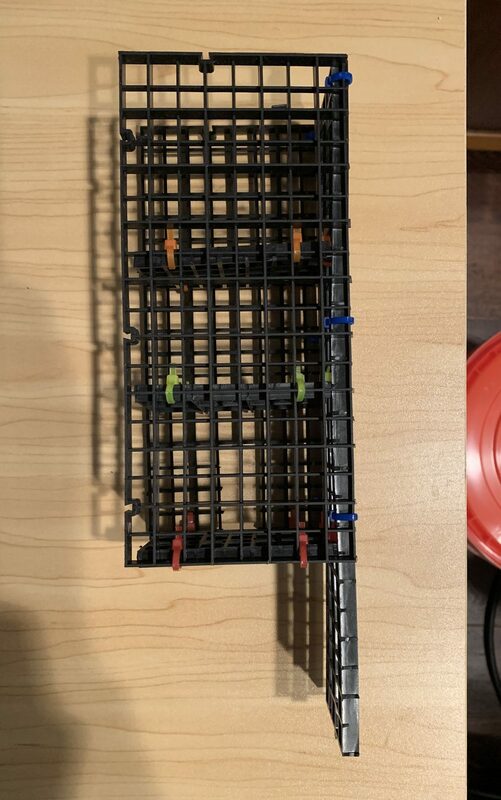 which chamber do you use your in tank basket? My tank is stocked with a shrimp goby (and shrimp), a clown, a blenny, inverts and corals, and it does fine. But like i said I dont own one and have never used one. I put my media basked in chamber 2. Chamber 1 holds my heater and and a float valve for a gravity-fed ATO, and chamber 3 holds my stock pump and some extra biomedia to use in a quarantine tank if someone gets sick. Seems to work pretty well, and all the stock covers still fit (which keeps my troublesome goby from escaping, and really keeps evaporation down). Also there is a little hole that leads into chamber 2 from the main tank towards the bottom. A lot of people plug that up, as it helps the tank remove floating waste a bit better. I plugged it up a few weeks ago and it really helped a lot. Sicce fits — it’s a tight squeeze, but it’ll fit. I checked, and I have the 1.0 model. I have my media basket in first chamber, heater in chamber and plan to add small refugium setup there as well, and pump only in chamber 3. Someone pointed out to me not to place heater in same chamber as the return pump — reported some owners have had either their heater or return pump overheat and cause major tank issues (heater explosion & similar not fun stuff). That dark sand looks so nice in your setup!! Thank you, I think the black sand makes the colors of my corals pop and it’s not to common. 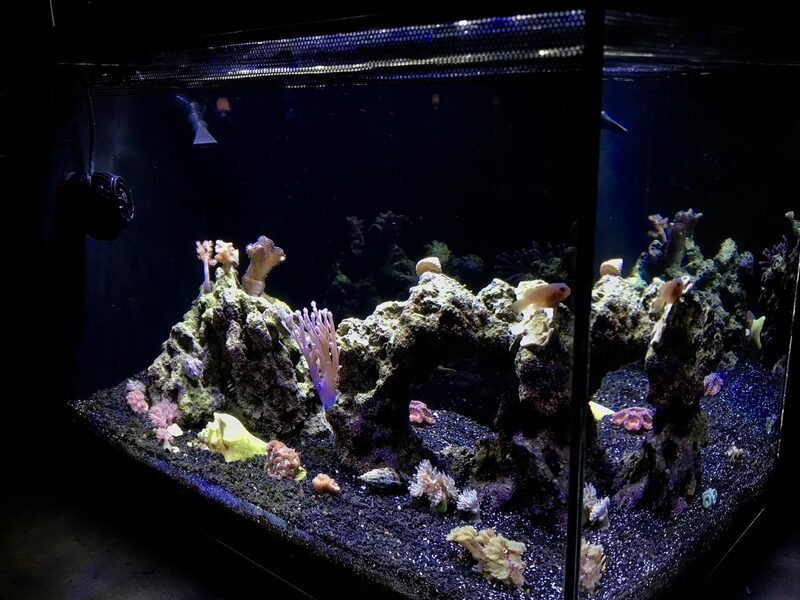 In the wave pump I use the 1050gph one and only have it at 30%, above that and sand starts blowing like crazy and my fish freak out. I don't run a skimmer on any f my systems and my 25g which has 3 fish in it with regular feedings and even coral feedings, had such low nutrients I have a hard time keeping them up.